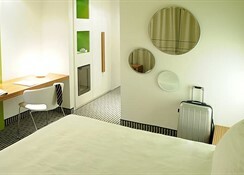 Choose the brand new Holiday Inn Rome-Pisana for your stay in Rome. Located a few steps from Villa Doria Pamphili, 5.5 km from the Vatican City, 20km from the Fiumicino Airport and just four km from the Grande Raccordo Anulare, the ring around Rome that connects you to the whole city. To visit Rome, use our shuttle service, operating according to scheduled timetable, that takes you to Piazza Risorgimento, near to Vatican Museum. From there you can start your visit to the most popular attractions such as the Coliseum, Roman Forum, Spanish Steps, Trevi Fountain and many others. 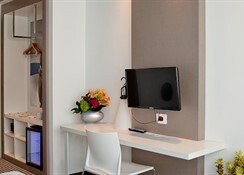 After a working day or a city tour, unwind yourself in our new and modern rooms, equipped with TV satellite/SKY and free Wi-Fi. The rich American buffet breakfast will give you the right energy for an intensive day in the Eternal City. 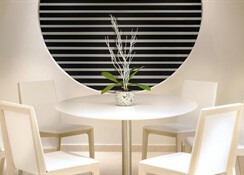 If you want to organize a meeting or an event, the Holiday Inn Rome-Pisana is the perfect solution. Our hotel has meeting rooms, with a total capacity of up to 350 people, with audio-video equipment and free parking. With friends, family or for business, enjoy our Lounge Bar with refreshing cocktails and try the daily special menu in one of our restaurants - The Hub Lounge or The Terminal Restaurant. 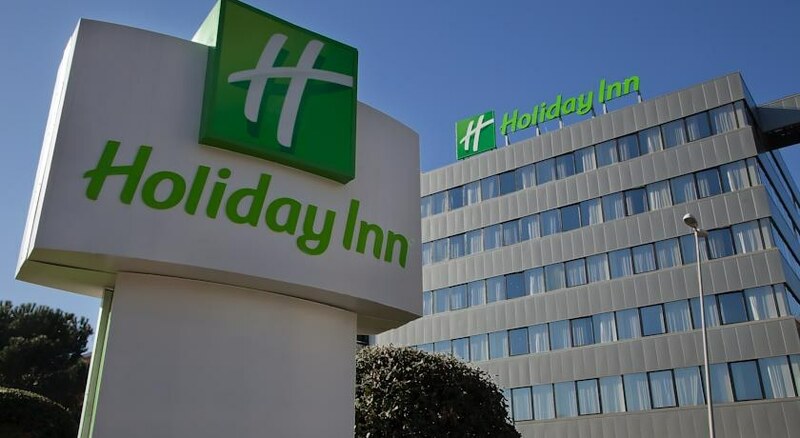 Located in a modern building in the western part of the city of Rome, the Holiday Inn Rome -Pisana is the ideal solution for tourists who wish visit the Eternal City but also for business people looking for a comfortable and easily reachable hotel. OFFERS: Restaurant The Hub; American Lounge Bar; 7 Meeting Rooms; Fitness Area (opening soon) ; Free Wi-Fi; Indoor secure parking with fee; Free outdoor parking. 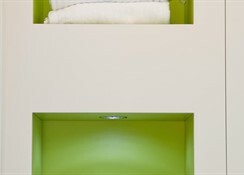 The 229 rooms of the Holiday Inn Rome -Pisana have been made with a modern design that stands out for its simple and elegant lines. 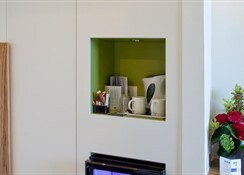 They are all equipped with high-speed internet access and LCD TV.